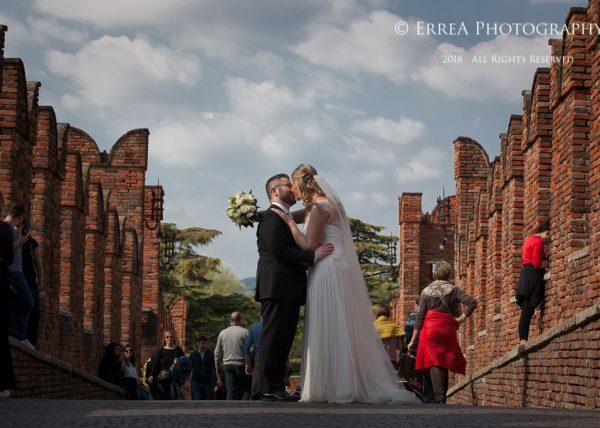 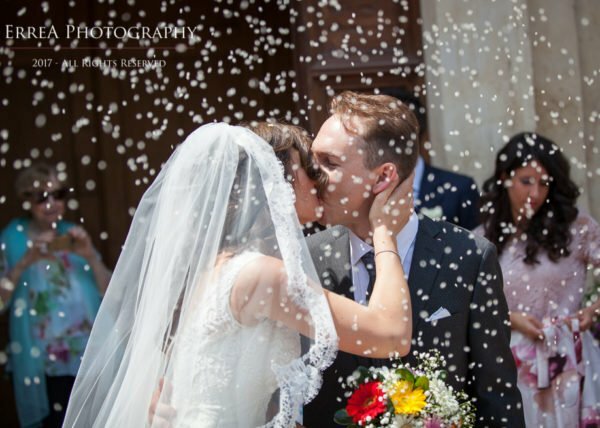 Tania and Francesco had a very romantic ceremony in Rovereto and chose to have their reception at Antico Fenilon, an impressive rustic building of 1600..
Manuela and Roberto celebrated their wedding in Avesa, a beautiful town situated on the hills around Verona.. 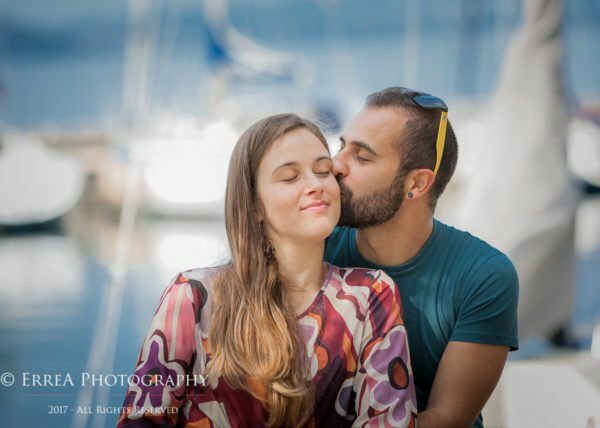 This time we headed up to photograph in one of the most stunning locations near Verona – Lake Garda. 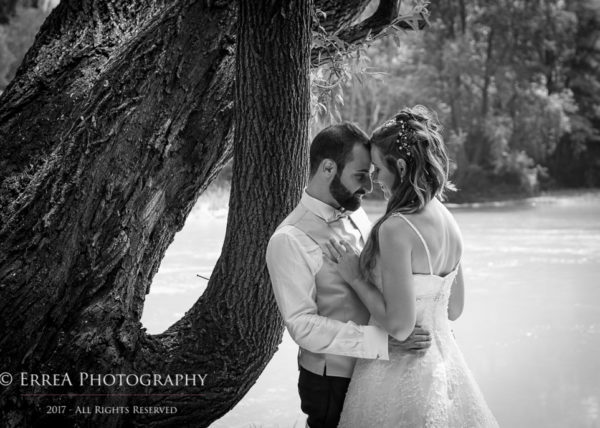 A really beautiful day with Pietro & Federica in Valeggio sul Mincio, a wonderful location for reportage wedding photography..Hope you enjoy! 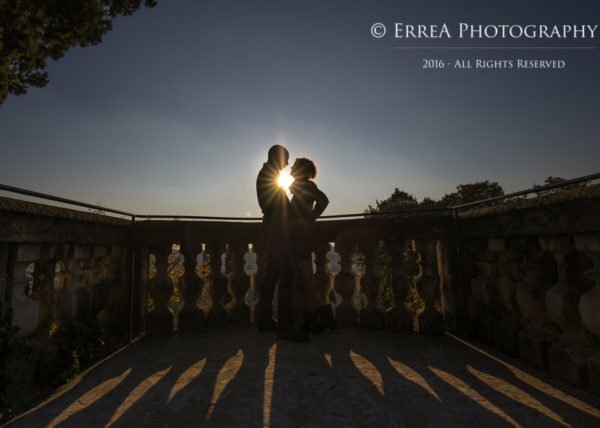 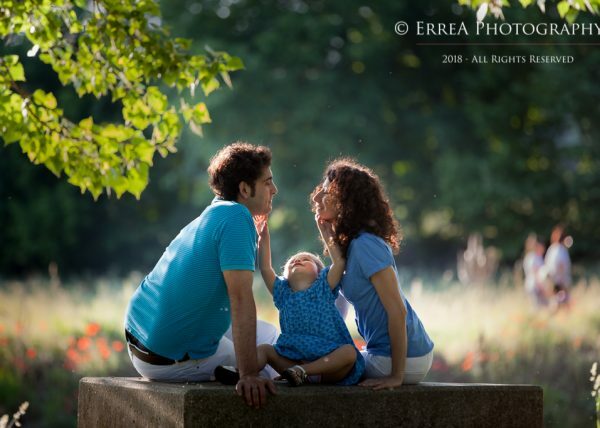 Elena & Daniele’s fun and relaxed engagement shoot at Giardino Giusti in Verona..a romantic Italian garden designed in the 16th century..
Pietro and Federica took me for a walk in the park they love for their pre-wedding shoot. 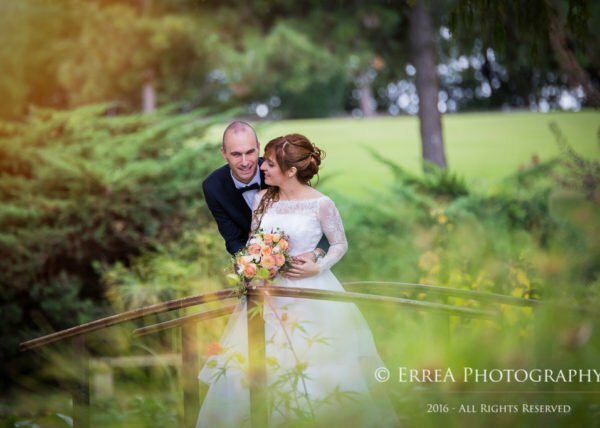 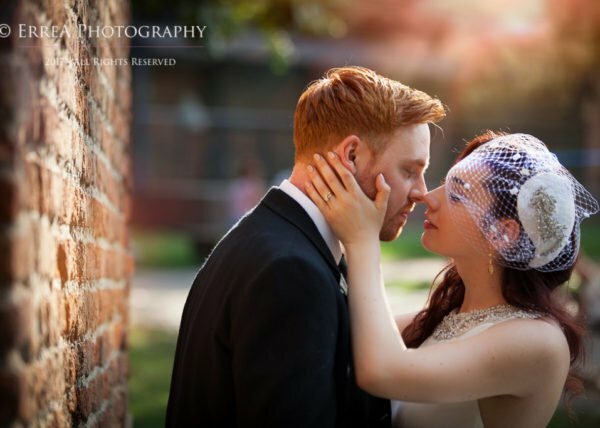 Sigurtà Garden Park is rather beautiful particularly on a sunny day..
Elena and Alberto came from Paris to celebrate their marriage with their parents and friends in Verona. 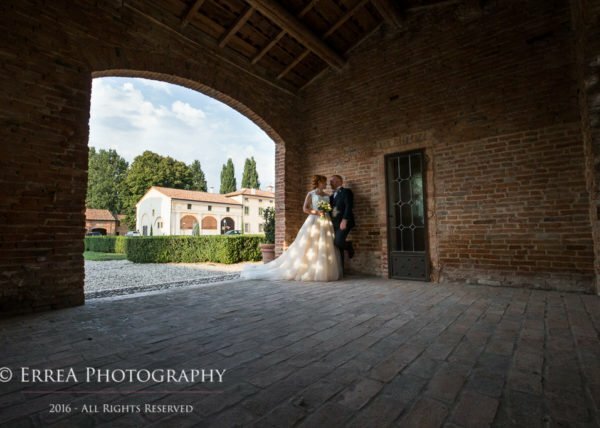 The main venue was Restaurant Corte Costavecchia a beautiful country house just outside Mantua. 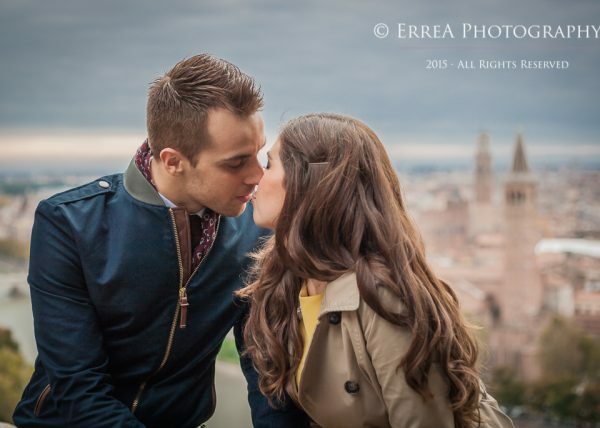 Verona city engagement.. lovely places, laughter , sweet moments, a drink.. 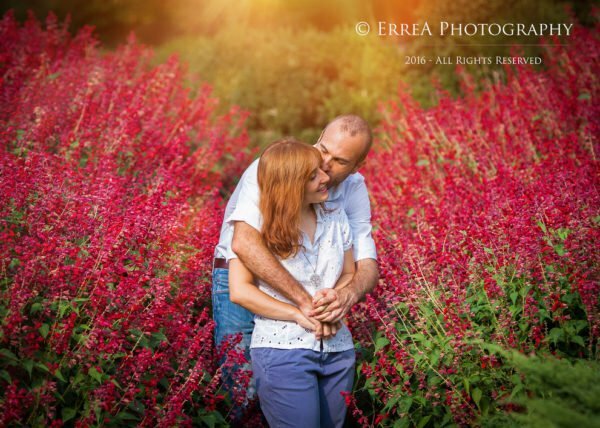 Sums up a pretty great way to document an engagement!